Looking for a SmartyDNS promo code or coupon for April of 2019? This is a working method for finding the best promotional discount available. I have personally asked for coupons to give out to my readers, and the response was that they are not offer promo codes “at this point”. However, I found out that best promo discounts are right on their site. Simply, go through each link to find the best, active promotion! Usually, you get 50% off for 1month plans, 55% for 3month plans, 60% for 6month plans and 66% for 12month plans. And then, you can add at least a 10% discount on top of the regular one, by using one of the links above. Please note, that currently the best available promo can change from time to time, which is why it’s advised to do your research. Any questions, know any other promo codes? 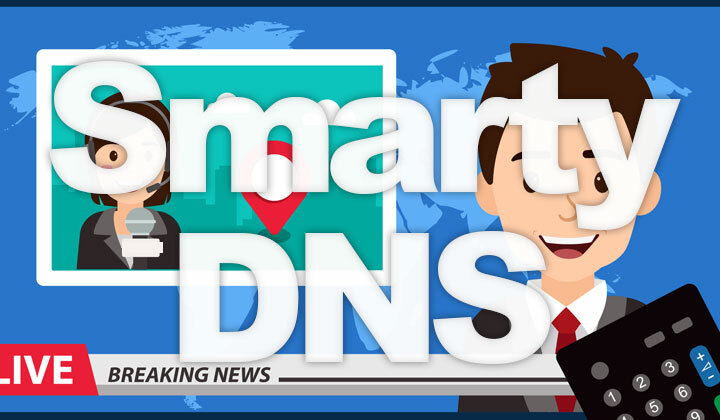 Comments on SmartyDNS or their VPN service welcome. Further worth noting is that a significant portion of the posts on this blog contain affiliate links. These won’t affect your purchase and I’ve done my best to stay truthful regarding such content. Your support is voluntary for which I’m thankful!